Fresh. Local.Nutritious. Delicious! Shop for locally grown and produced products to enjoy fresher and more delicious food while vastly reducing the carbon footprint of your food. Admission and parking are free. 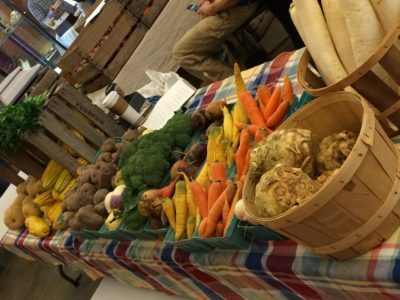 Visit our Winter Farmers Market page on facebook for more delicious details and updates throughout the season.